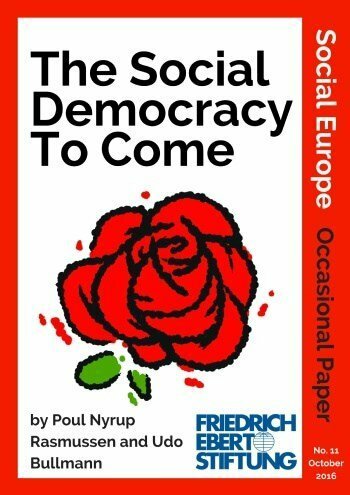 This occasional paper by Poul Nyrup Rasmussen (former Prime Minister of Denmark and President of the Party of European Socialists) and Udo Bullmann (MEP and Head of the German SPD Delegation in the European Parliament) argues that the future of social democracy is at risk at a time when the world is undergoing major transformations. Against this backdrop, Rasmussen and Bullmann argue that social democracy needs to adopt a new policy paradigm which they understand as ‘transformational progressive politics’ to remain relevant. 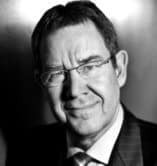 The paper provides a first sketch of such a ‘Social Democracy To Come’ that aims to advance progressive ideals under the conditions of global change.